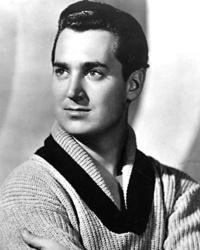 Neil Sedaka (born March 13, 1939) is an American pop/rock singer, pianist, and composer. His career has spanned nearly 55 years, during which time he has sold millions of records as an artist and has written or co-written over 500 songs for himself and other artists, collaborating mostly with lyricists Howard Greenfield and Phil Cody. This webpage uses material from the Wikipedia article "Neil_Sedaka" and is licensed under the GNU Free Documentation License. Reality TV World is not responsible for any errors or omissions the Wikipedia article may contain.